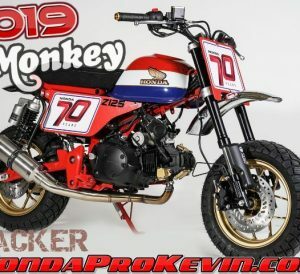 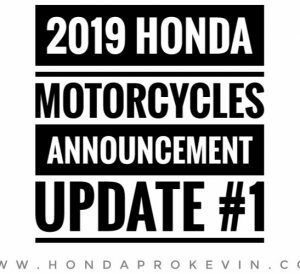 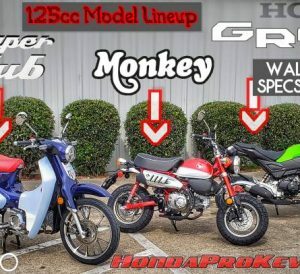 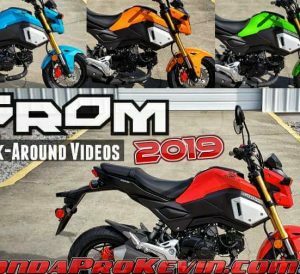 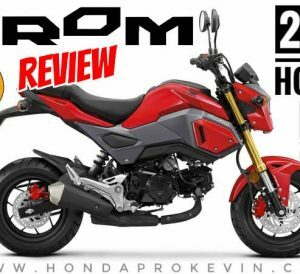 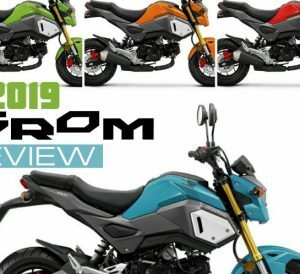 2018 Honda Grom Review / Specs + NEW Changes to the 125 cc Mini Bike / Motorcycle! 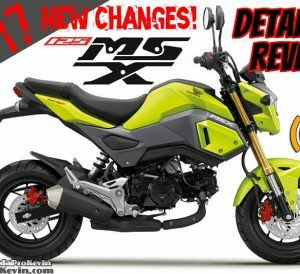 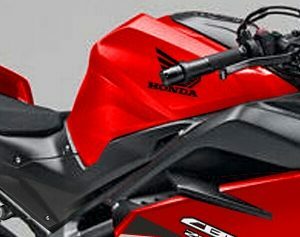 2017 Honda MSX125 Review of Specs + NEW Changes! 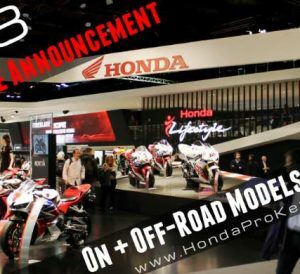 | Motorcycle News from EICMA 2016!